Shades of Jade wants to propitiate its mission to make jazz music “cool” again. With a collective of some of the best conservatory graduate musicians in the Kansas City area, members of the group continue to try to push the envelope on the definition of what jazz music actually is. The group’s original compositions continue to search for different ways to express the human ethos through music. 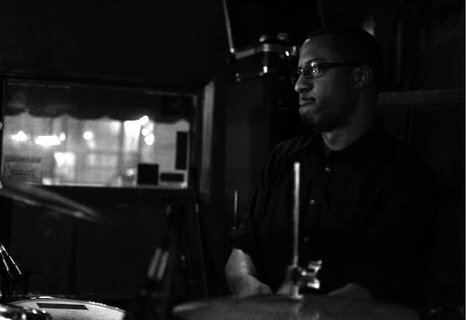 Leader and founder of the group, Joshua Williams has taken the helm and has used the progressive ideals of the band in order to achieve much success. Throughout the years, jazz has almost become a diluted art that although still functions as a western influence in music today, is still recognized as an outdated complex type of music that you either understand or don’t. Shades of Jade wants to change that negative stigmatism of the music and continue to thrust it back into the mainstream of what we listen to today.